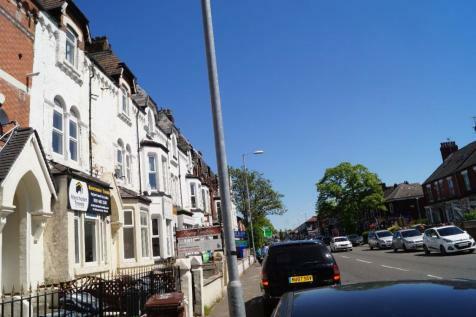 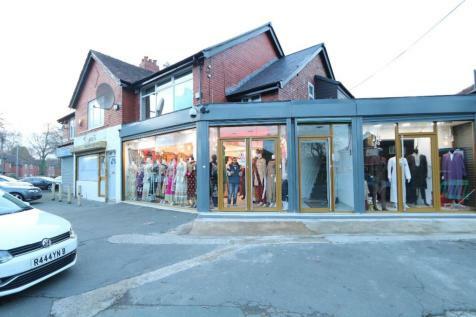 The property is situated on Clarence Road in Longsight, and is easily accessible from both the A34 and A6. 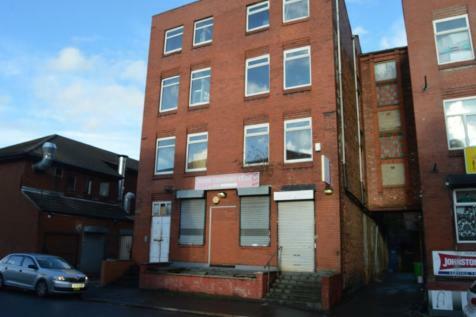 The knowledge corridor is less than 1 mile away, UMIST/Manchester University/Manchester Royal Infirmary. 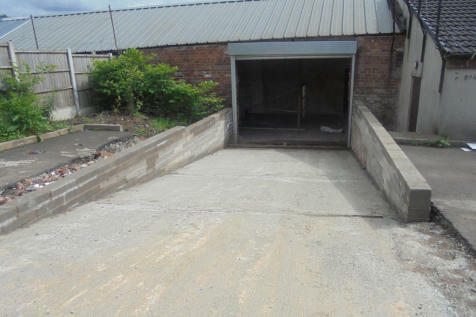 A commercial Warehouse unit in a wonderful Manchester location, offering amazing business opportunity. 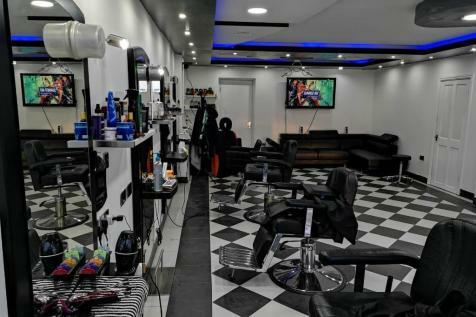 The Warehouse is presented in outstanding condition and fitted with all the basic facilities like: separate Office and separate toilet. 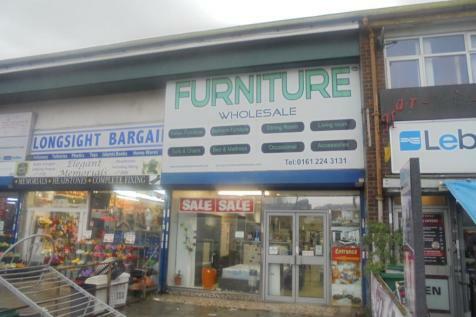 Modern and high quality! 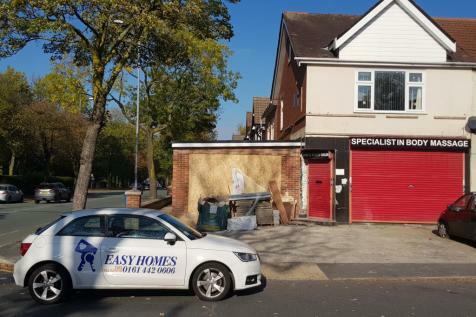 Ryan Baker Estate Agents Ltd are delighted to present a rare opportunity to let a commercial unit located in the bustling area of Longsight. 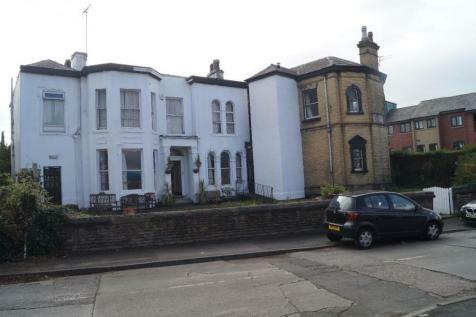 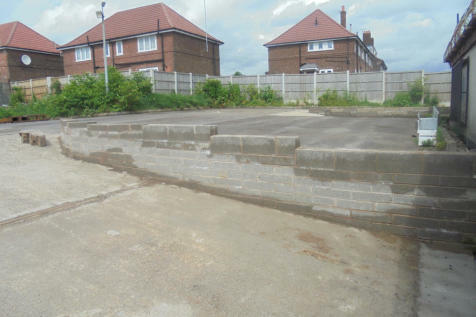 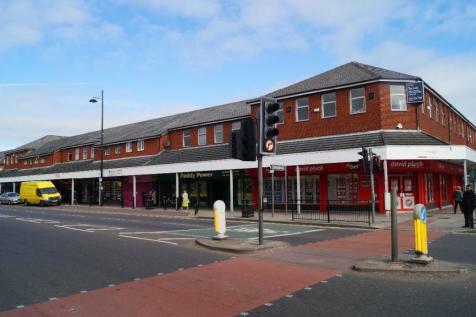 The property benefits from being at a prominent location and excellent footfall. 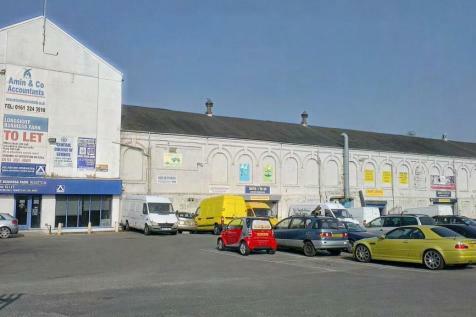 1 ClickMove proudly presents potential day time nursery located plymouth grove junction of hathersage Road. 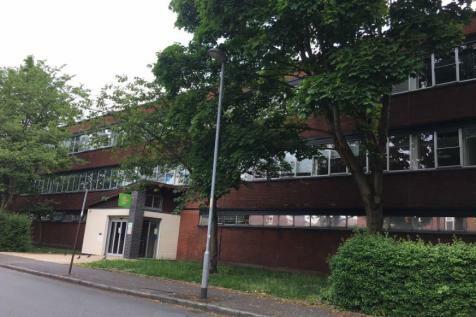 The property offers 2 x Class Room, 2 x offices, Reception area, 2 x kids toilets,good size secured play area. 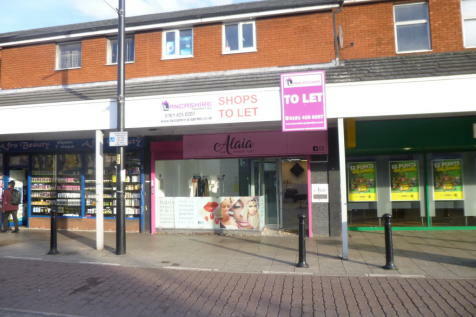 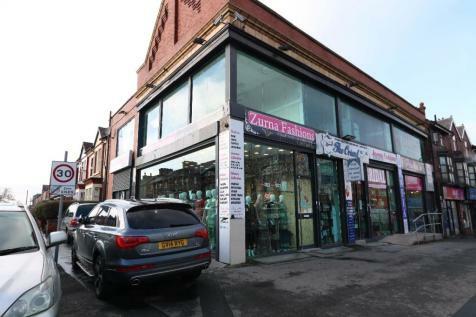 A shop in a wonderful Manchester location, presented in outstanding condition and fitted with all the basic facilities like Close to public transport, Shops and amenities nearby, Spectacular Location, Very Busy Road.